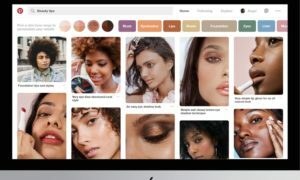 “Nappily Ever After”, a contemporary fairytale with a twist that is definitely relevant to “the culture.” The role of hair is commonplace in a discussion about appearance and beauty. This is particularly true amongst black women as their, “hard to comb,” “hard to brush”, and “hard to maintain” texture is naturally at odds with societal accepted beauty standards. Based upon the book by Trisha R. Thomas. The Netflix original chronicles the early life and adulthood of Violet Jones (Sanaa Latham) as the young girl struggles with being ridiculed for her nappy hair after being challenged to jump into a pool and compete with a boy to see who could hold their breath underwater the longest. Her over corrective response to being embarrassed carries into her adulthood making transparent intimate relationships a challenge. After breaking up with her boyfriend, Clint, played by the British actor Richard Whittle, Violet sets out to prove that she is not “too perfect.” The film is then methodically broken down into hair stages that end in Violet (and Sanaa in real life) performing the big chop. The film is daringly critical of the economy that surrounds the purchase of protective styles like wigs, weaves, and braids without the representation in marketing that make black women feel just as comfortable with their natural hair. This is a discussion that follows neatly from the Jeff Stilson film “Good Hair” (2009) which also explores the importance and sacredness of black hair. The movie also seeks to briefly criticize the marketing industry as stagnant and interested in profiting off of insecurities. 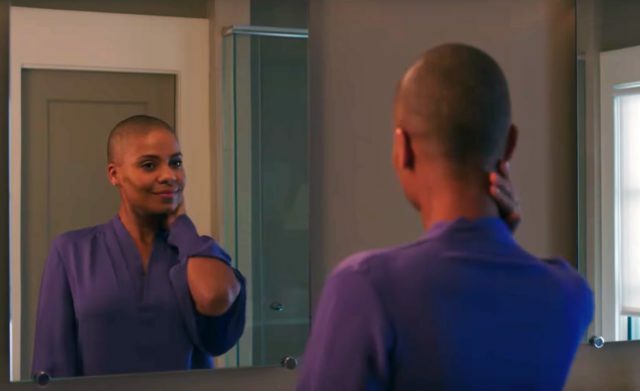 One of the early lines in the film “No fairytale has ever ended with the words nappily ever after” drives the story from start to finish to tell a fairytale that doesn’t end with a knight in shining armor, or a newly married couple that lives happily ever after, but a woman who has finally accepted herself and chosen to live, nappily ever after. 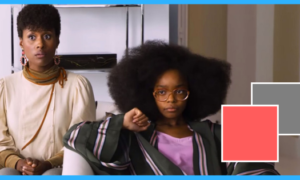 If you are someone that has been on edge about the “big chop” or completely unfamiliar with the role of a hot comb this is certainly the movie for you.